THE home of a Gladstone man that was found in a stormwater drain on Gladstone Benaraby Rd has been declared a crime scene. 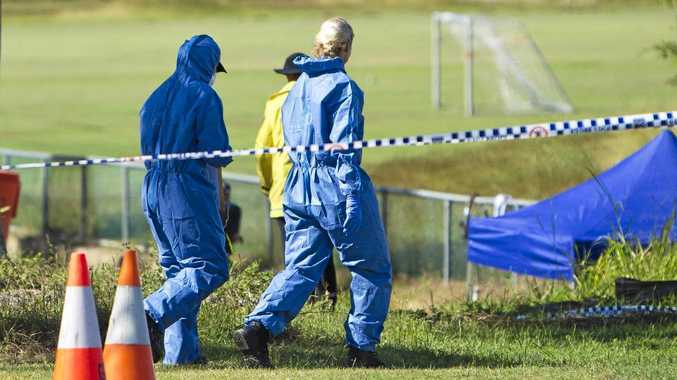 Acting detective inspector Capricornia Division Luke Peachey said as a result of further police investigations a crime scene had been declared at a home on Toolooa St.
"We'll be examining the residence of the deceased," he said. 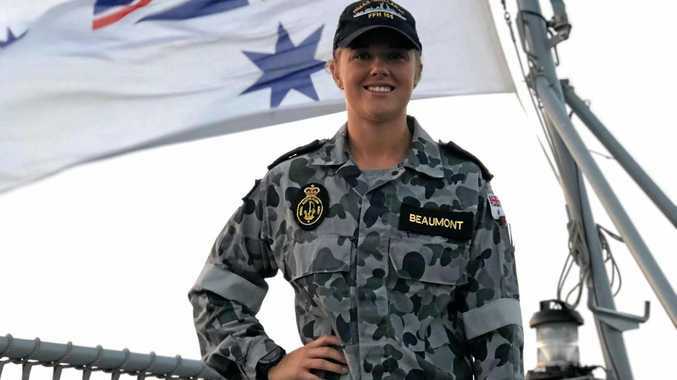 "Scientific officers will be arriving today, just after lunchtime from Brisbane, where they will conduct a further examination. "Once that's conducted we'll have a clearer idea of where the investigation is going." The body was removed from the drain yesterday. Act Det Insp Peachey said the body had been taken to Rockhampton. "We're now waiting for the pathologists to conduct an autopsy in regards to that body," he said. Removing the man's body was a difficult task for emergency service workers, with the possibility of cutting up the road floated. Act Det Insp Peachey said they would be providing support to all officers that needed it. "It was a very, very difficult extraction and obviously under some very, very hard circumstances," he said. "We'll provide them with all the assistance we can and we will be monitoring those officers." Police have still not released the name of the man's body.